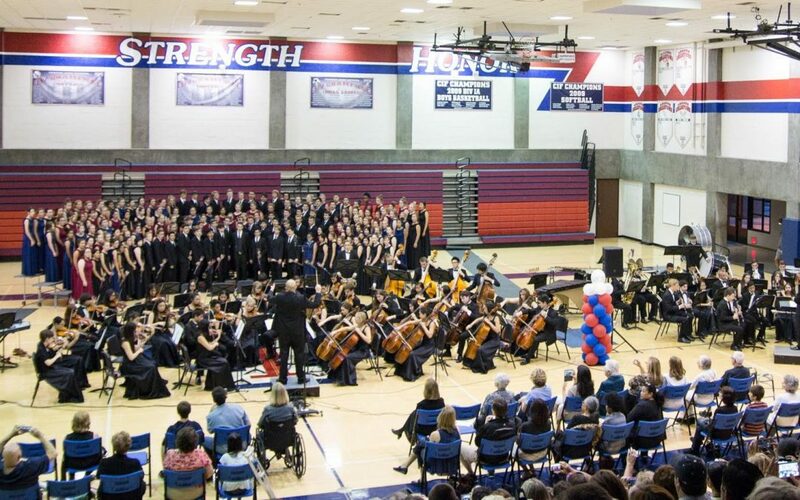 Congratulations to Gavin Thornburg and Annalyn Jones who made all-state choir, as well as Morgan Little who made all-southern honor choir! 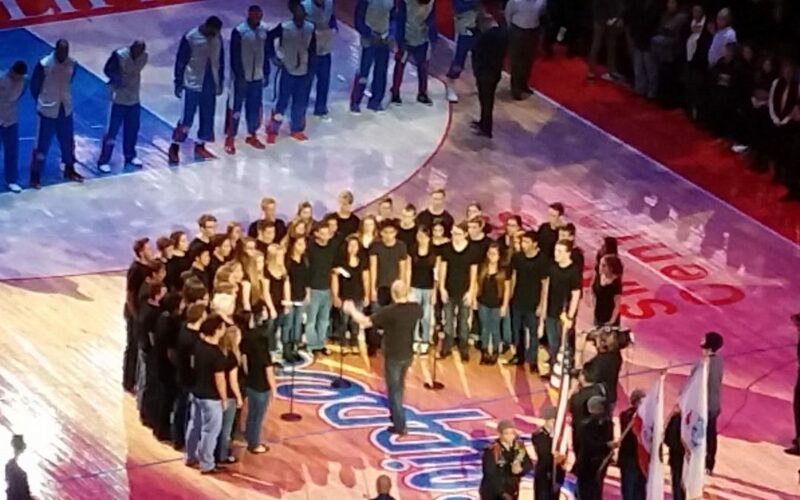 Madrigals had a great performance of the national anthem at the Clippers Game tonight on the floor of Staples Center in Los Angeles. 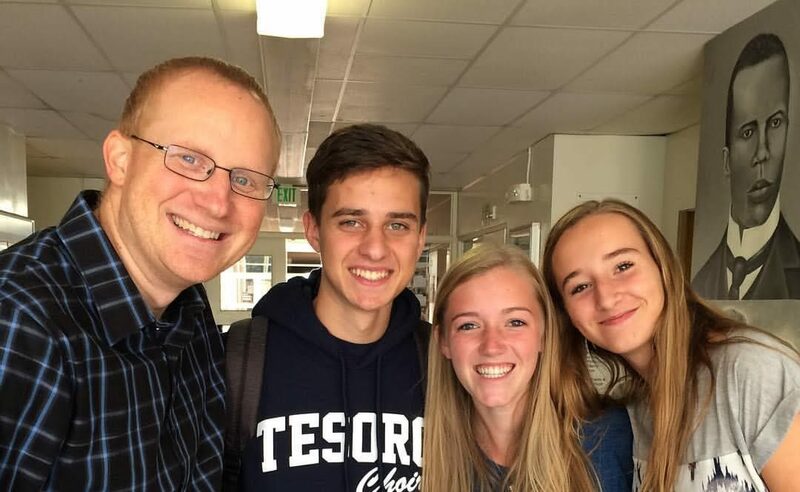 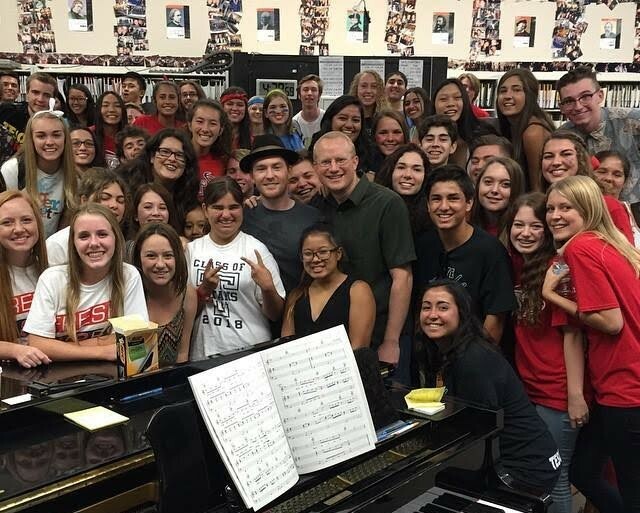 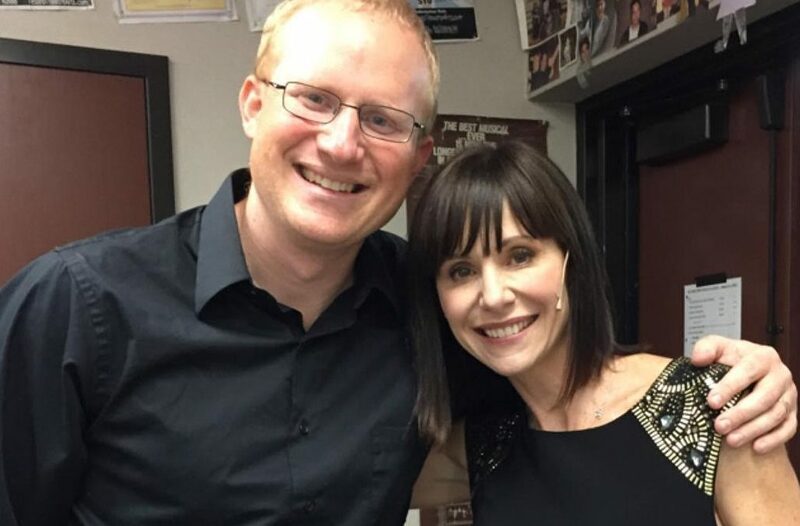 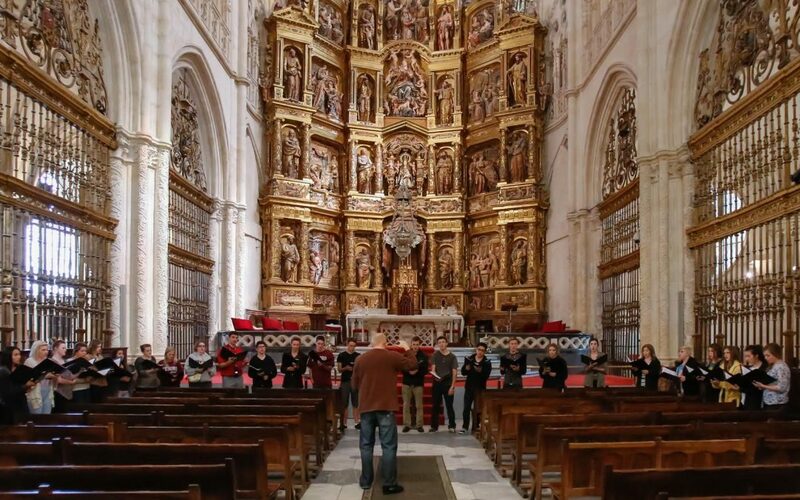 The Tesoro choirs just returned from a 10-day tour of Spain. 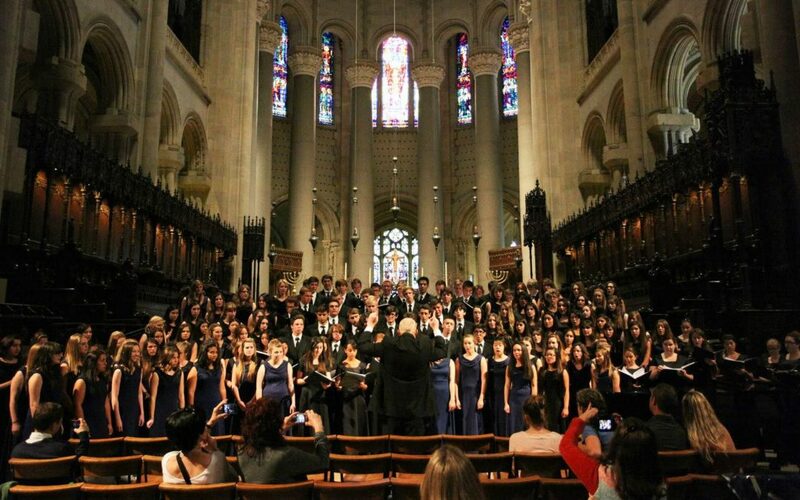 They had a wonderful time singing in castles and cathedrals, meeting local students, and experience Spanish culture!